Reliance Industries company, Reliance communications has come up with a new offer, which intends to confer its customers with 1 GB data new 4G customers for Rs. 49 and 3 GB data will be around Rs 149 along with unlimited local and STD calls on its network. The offers were on the account of Holi and were under the plan “Joy of Holi”. A release from the company said, “With this launch, all new 4G customers of Reliance Communications will get… 1GB of data access offered at just Rs. 49 while 3GB of data access can be availed for only Rs. 149, along with free and unlimited on-net local and STD calls, valid for 28 days”. Reliance Communications has also declared the variations of the plan for its 3G and 2G customers, comprising unlimited 3G data access for Rs. 99 and unlimited 2G data access for Rs. 49. Gurdeep Singh, co-CEO, Reliance Communications and CEO of RCom’s Consumer Business said, “We still see immense potential in the 3G and 2G markets, which boast of 750 million smartphones and data-ready feature phones. We have, therefore, customised special offerings in this space as well, with segmented and value-creating propositions”. Reliance Communications also mentioned that new 3G customers in Delhi, Kolkata, Mumbai, Madhya Pradesh, Himanchal Pradesh, Rajasthan, Punjab and Jammu & Kashmir will now have the privilege to recharge with Rs 99 and get unlimited 3G data, with Rs 20 talk time. In this plan, your voice calls will charge you 25 paise per minute along with the validity of 28 days. Besides this, new 2G customers in Uttar Pradesh, Haryana, Gujarat, Andhra Pradesh, Karnataka, Kerala, Maharashtra, Chennai and Tamil Nadu will be offered with unlimited 2G data access for only Rs. 49 with an in-built talk time of Rs. 20 and call charges at 25 paise per minute, valid for 28 days. As this company is owned by Anil Ambani and Reliance Jio by Mukesh Ambani, let’s see how the former overtakes the latter as Relaince Jio is currently the most attractive and aggressive network plan and has captured the maximum market. And now Relaince Jio has wooed its prime members with a plan of Rs 303 recharge in which you will get an extra 5 GB data apart from the 28GB already committed under the scheme. 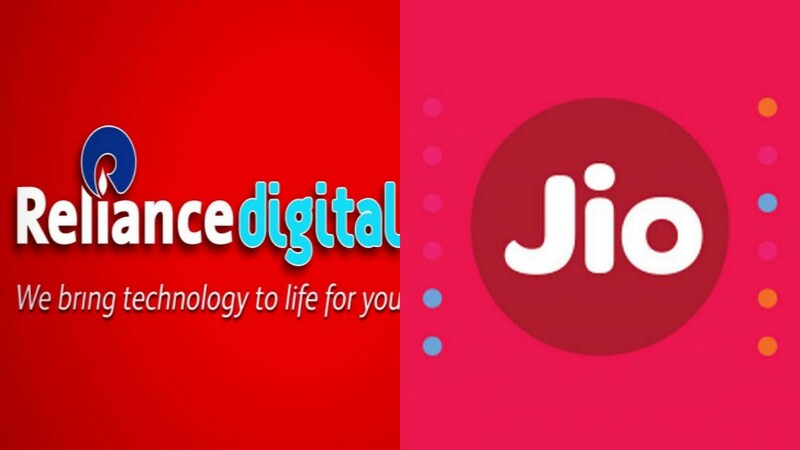 Airtel is already facing tough competition with Jio right now and has promised its customers with more data from March 13, which can be accessed through its mobile application. Let’s see who wins the race! Next10 Fascinating Holi Facts to Make You Fall in Love with the Festival Even More!